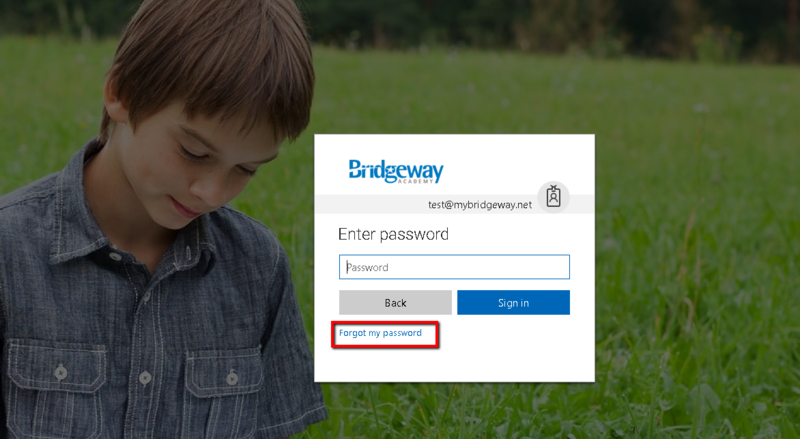 Parents and Prospects Parents and prospects can reset their username and password by clicking on Forgot your username or password? Watch the video below for more information. Enrolled Students Enrolled students can recover their Microsoft password by clicking on Forgot Password after entering their Microsoft ID and correctly answering their security questions.